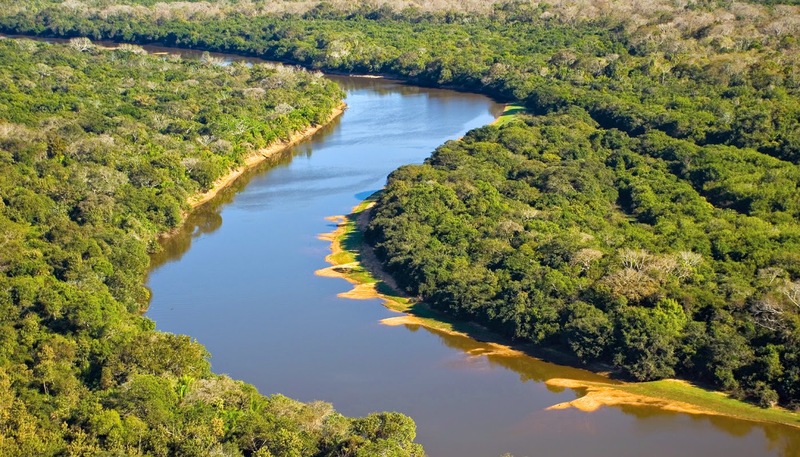 Brazil: Mato Grosso do Sul State - "Thick Forest of the South"
The good in doing tourism in Brazil are the numerous options that our country offers. 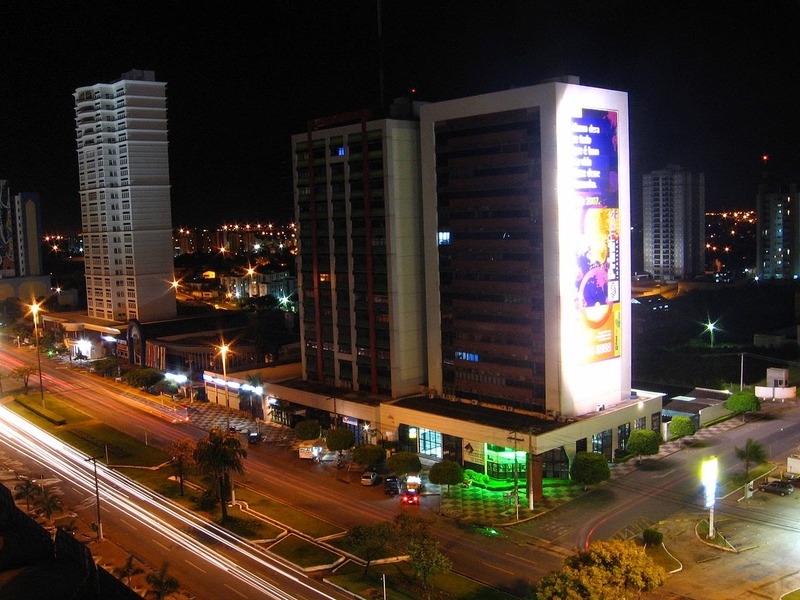 Mato Grosso do Sul is a great picture of it. The state compensates for the fact of not being bathed by the sea, with priceless scenarios. 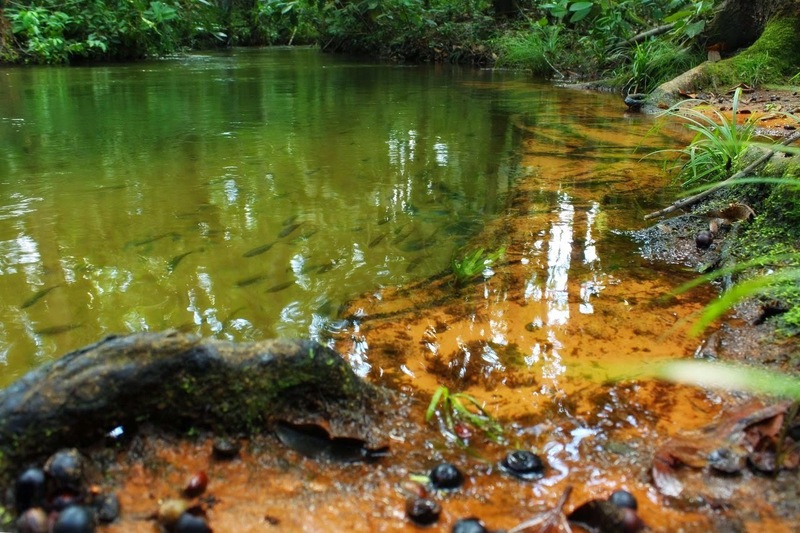 Crystal clear rivers, waterfalls, caves, dense tracks the immensity wetland flooded ... phew! It's difficult to talk about this natural wilderness. 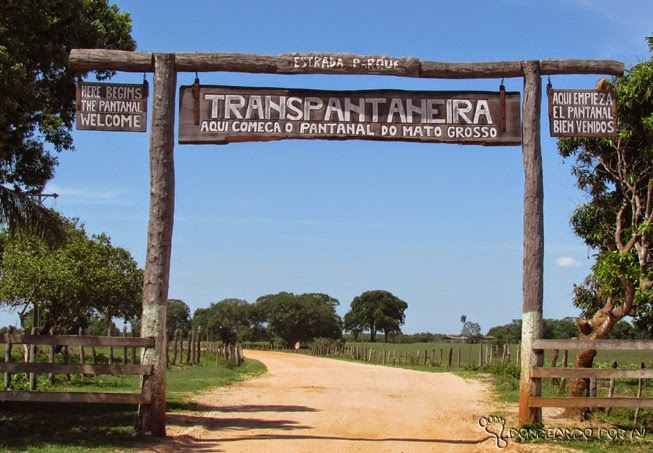 Known for its biodiversity, ecotourism is an important attraction in Mato Grosso do Sul, especially in the southern region of Pantanal. 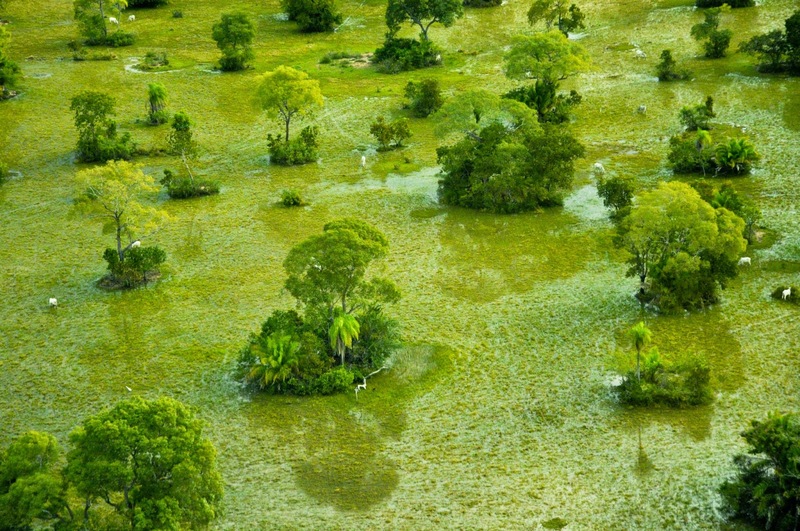 Recognized by Unesco as a World Natural Heritage and a Biosphere Reserve, Pantanal is a plain that is subject to periodic flooding and one of the most diverse natural reserves on the planet. 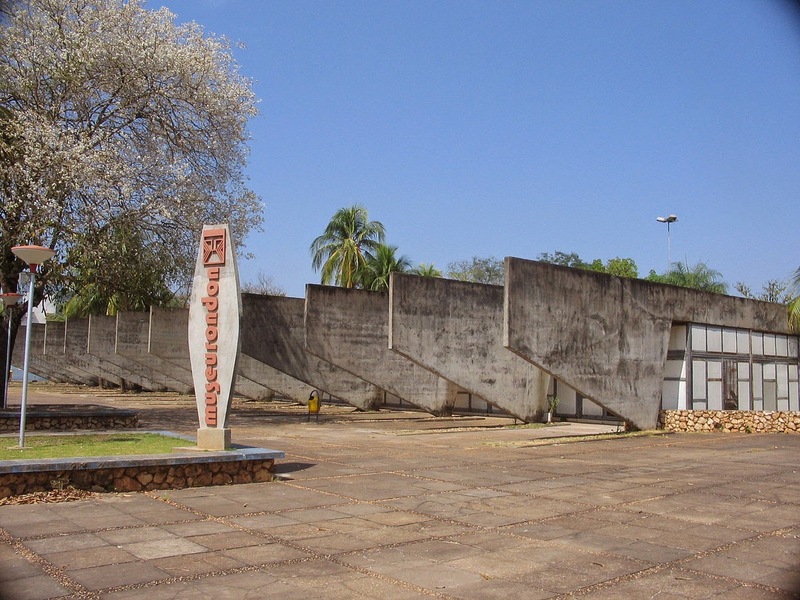 The main town in Pantanal is Corumbá, where sport fishing is a strong attraction. 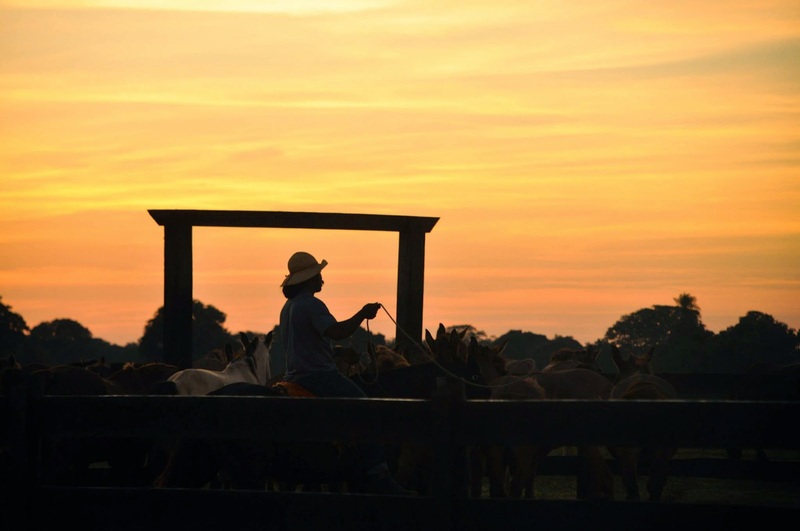 The Correntoso a Cavalo Route, comprising the municipalities of Aquidauana, Corumbá and Miranda offers a ride through some of the most beautiful landscapes in Pantanal. 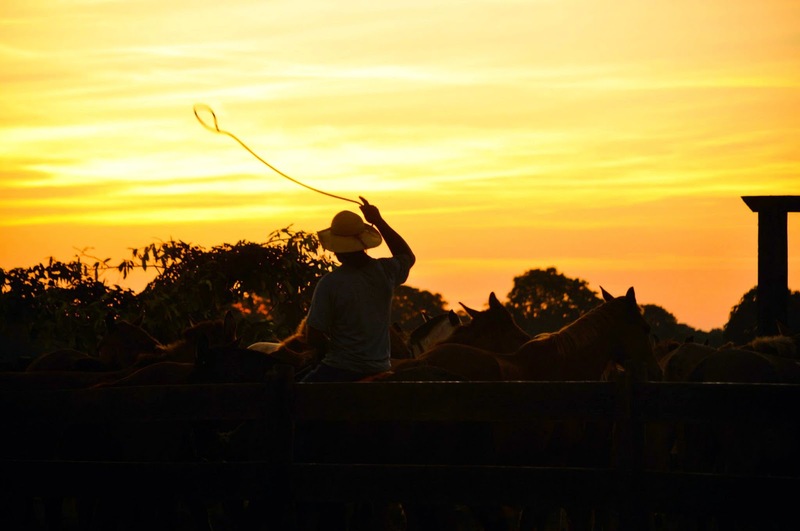 It is a 7-8-day horse ride with stops at three lodges, each with different attractions but all with good infrastructure such as rooms with air-conditioning, swimming pools, Pantanal horses and typical regional cuisine. 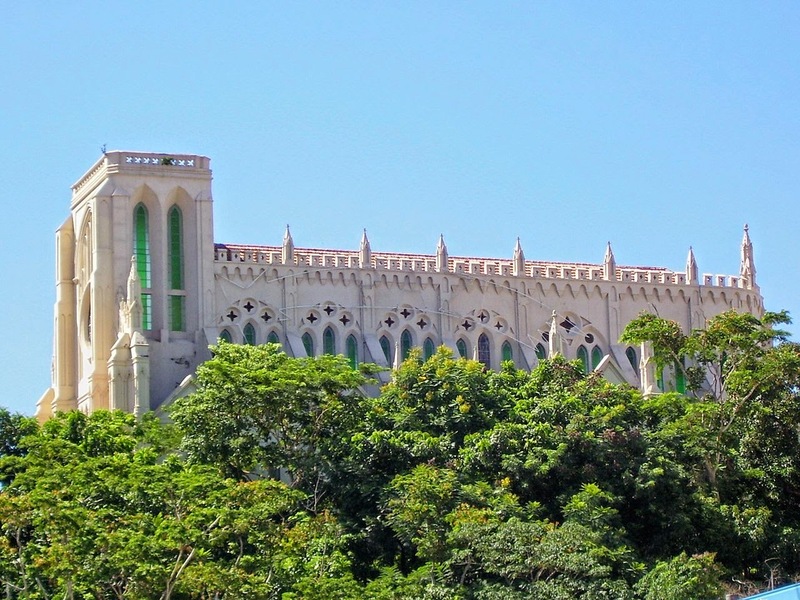 The ongoing work of erosion has ensured the current shape of the Bodoquena Mountain Range, where the town of Bonito is located. The area houses huge caves crossed by rivers of clear water, which are ideal for diving. 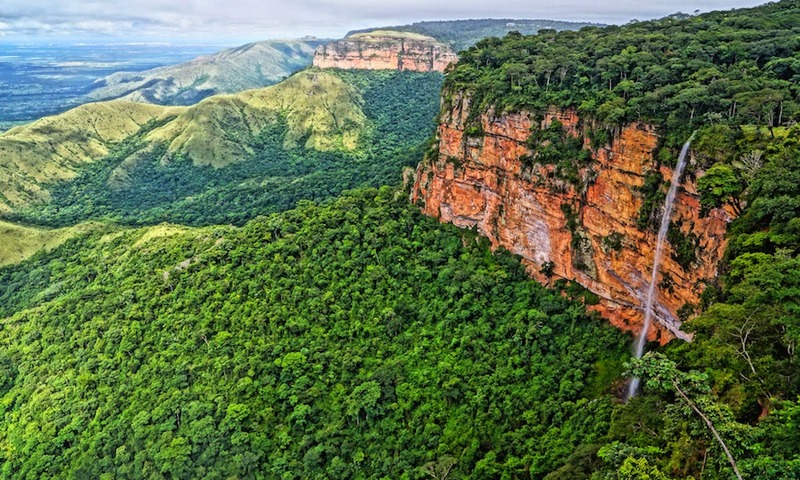 Mato Grosso do Sul is one of the most aesthetically beautiful states in Brazil in terms of its abundant plant and animal species and its gorgeous views. 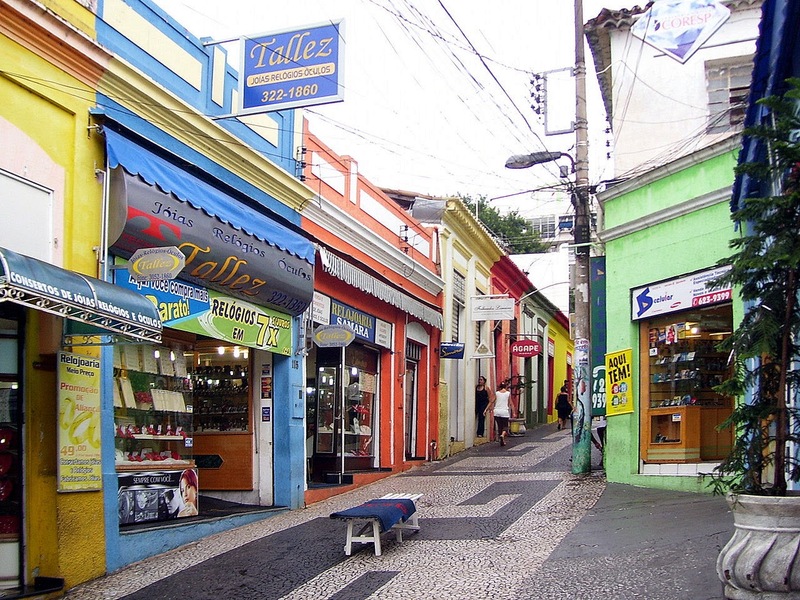 This makes it a popular destination amongst tourists from Brazil as well as from other countries all over the world. 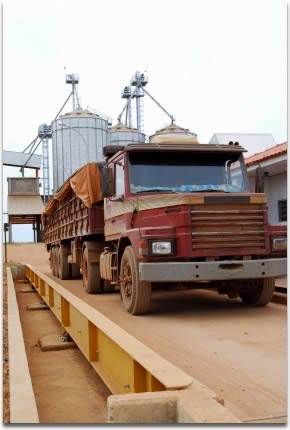 It is surrounded by the states of Mato Grosso, Goiás, Minas Gerais, São Paulo and Paraná as well as by the South American countries of Paraguay and Bolivia. 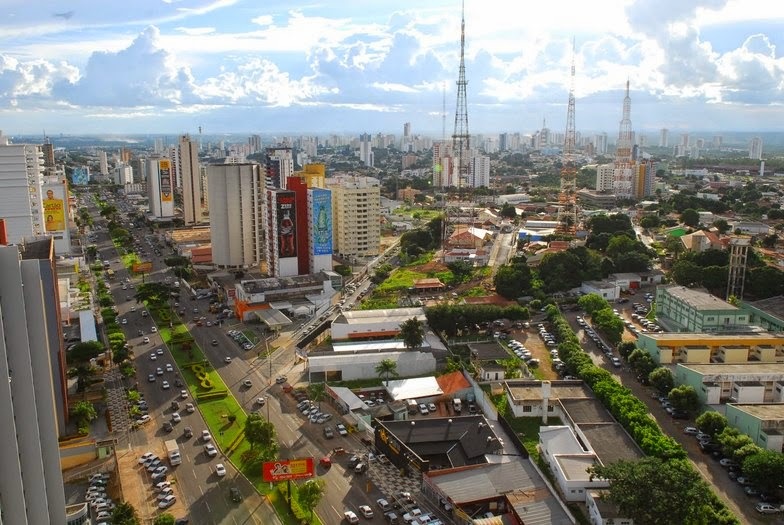 Mato Grosso do Sul maintains good relationships with these neighbouring countries, largely because of its location and the relative challenge of accessing other great centers in Brazil that it experiences. Therefore, some of its culture, customs and peoples reflect those of such neighbours, integrating these nations with one another to a certain, yet significant, extent. 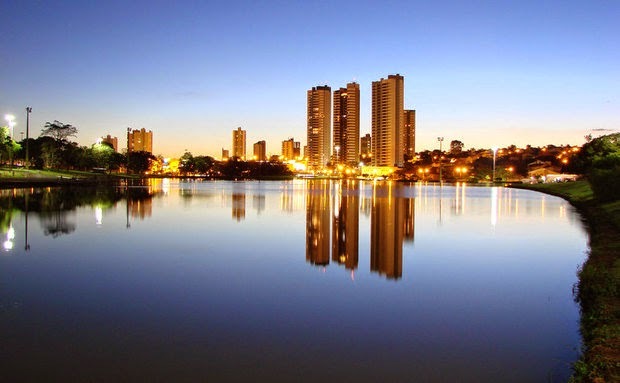 The name "Mato Grosso do Sul" literally means "Thick Forest of the South" in Portuguese, a name inherited from its northern neighbour state of Mato Grosso, of which it was part until the 1970s. 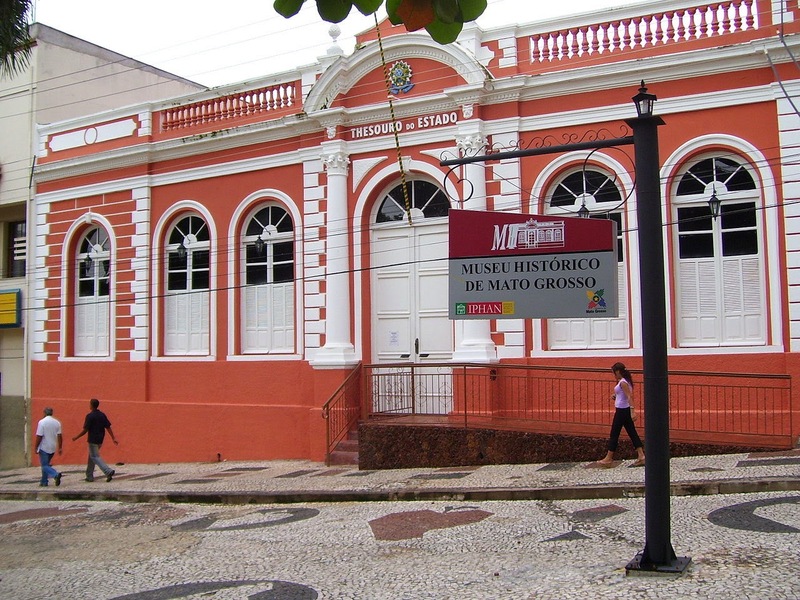 It is not uncommon for people to mistakenly refer to Mato Grosso do Sul as simply "Mato Grosso". 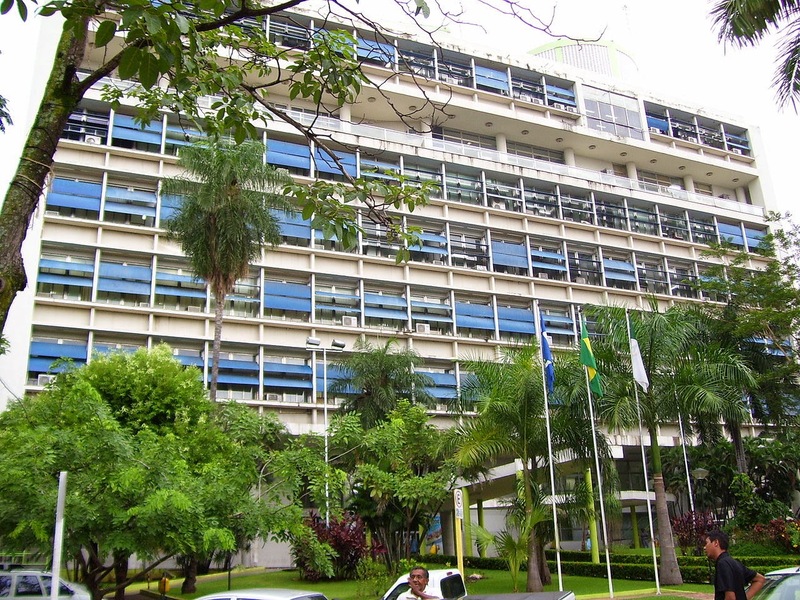 Other names that were proposed, at the time of the split and afterwards, include "Pantanal" (a reference to its best known geographical feature) and "Maracaju" (a reference to the Maracaju mountain range that crosses the state from north to south). This State is hot and humid and its boasts subtropical and tropical climates. Even the cooler winter months are sunny, with daytime highs of about 24 degrees Celsius. 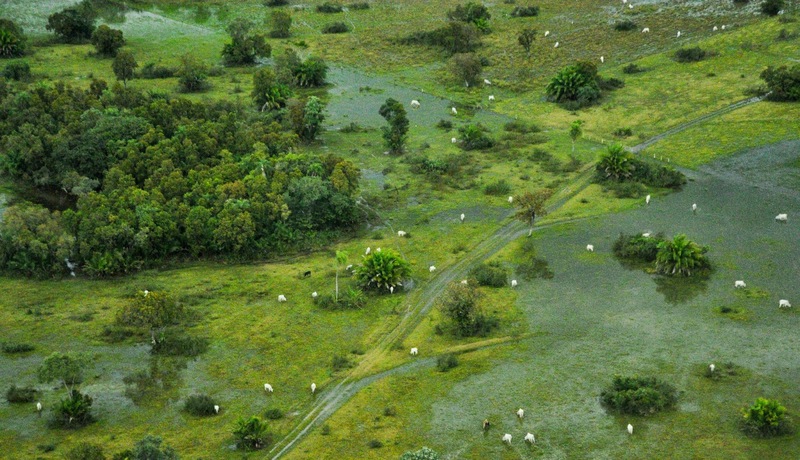 The distinct rainy season extends from October to March of every year. 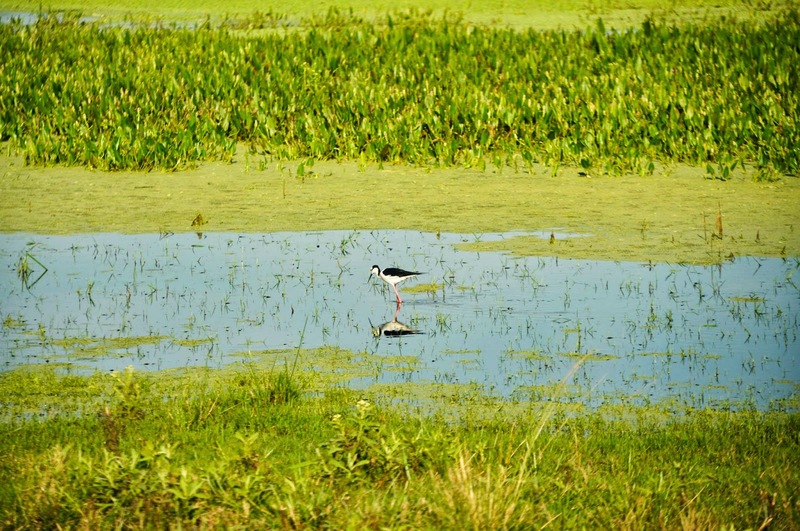 With these ample rains, the marshes fill with water, creating a complex system of waterways on which boats provide the main source of transport. 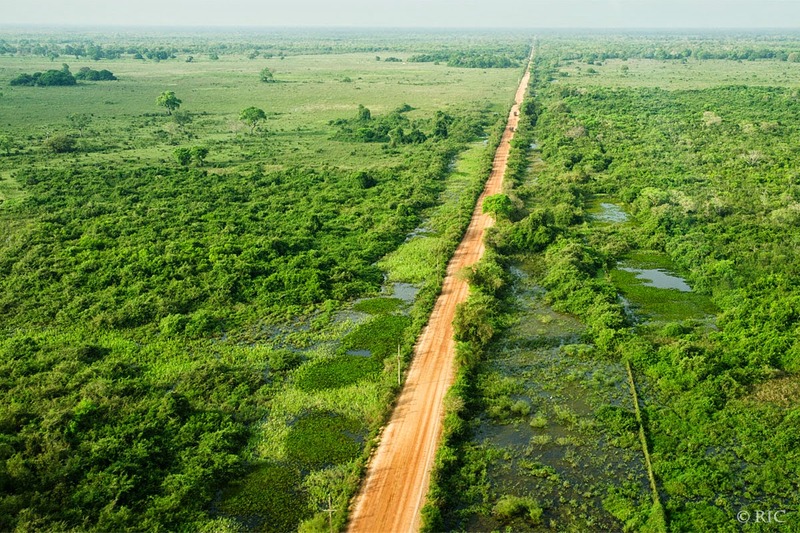 Gallery forests and stream valleys cut through vast savannahs in this country, creating a spectacle of natural wonder. 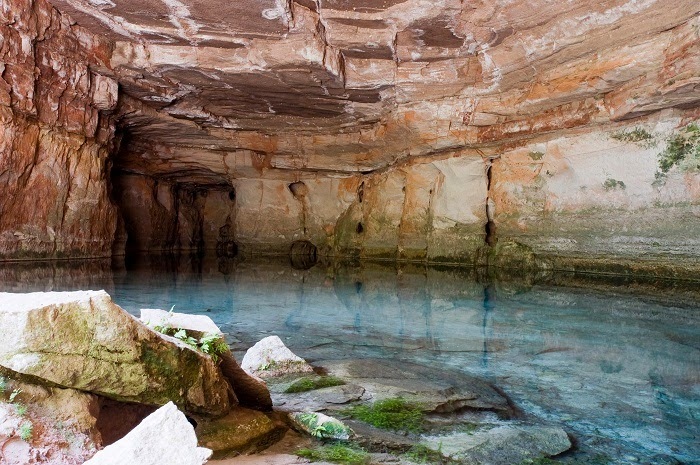 There are a large number of grottos and caves, which have been protected from the harmful effects of human habitation to an enormous degree, ensuring that their splendour is authentic and breath-taking in its simplicity. 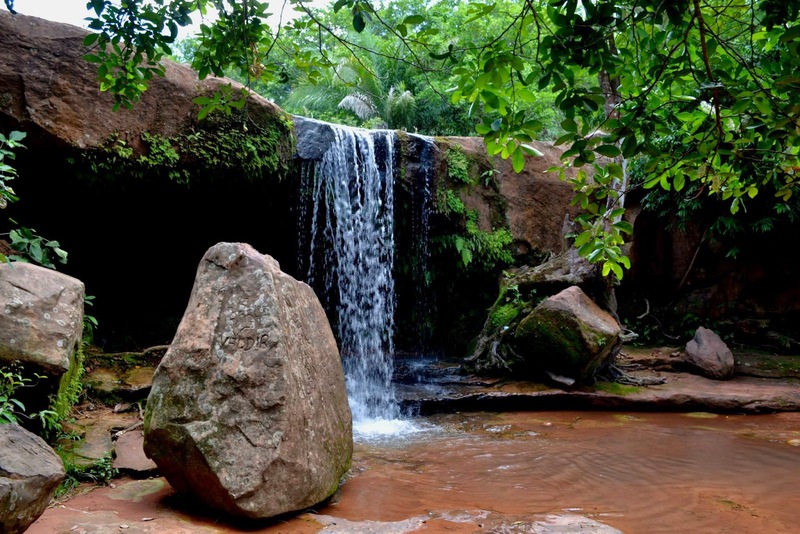 • The Rio da Prata (River of Silver) in Jardim. 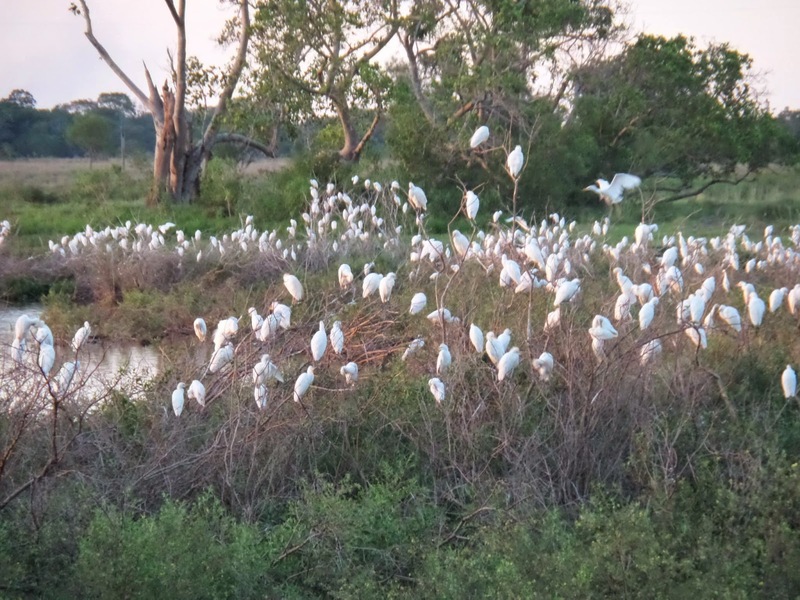 • Pantanal – the exquisite tropical wetland and the largest flooded lowland in the world. • Bonito – famous for its clear waters and impressive geological formations. While here, visit Gruta Lago Azul (Blue Lake Cave), Fazenda Estancia Mimosa, Aquario Natural and the Sucuri, Prata, and Formoso rivers. 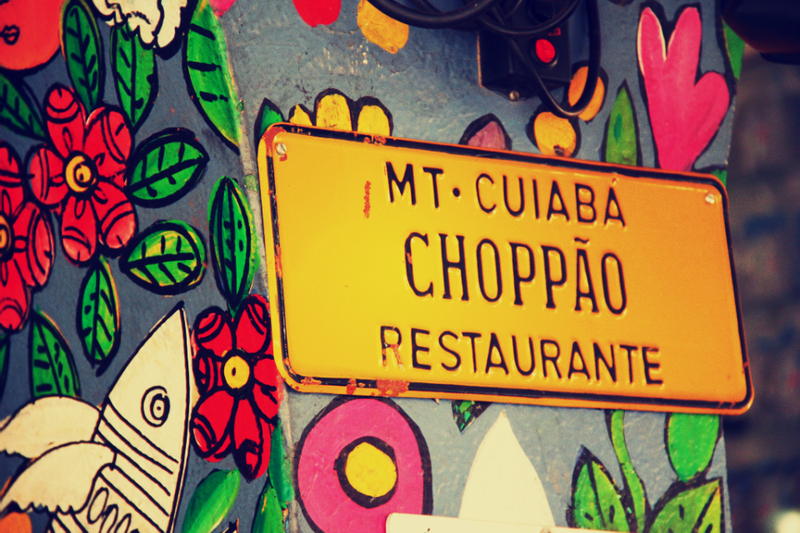 The "Chapada dos Guimarães" a place that is steeped in mystery! 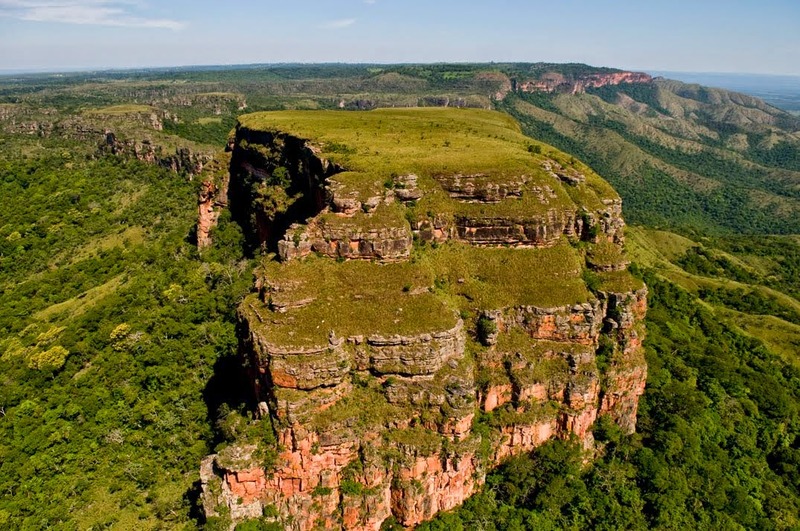 The Chapada dos Guimarães National Park (Parque Nacional da Chapada dos Guimarães in Portuguese) is a national park in the Brazilian state of Mato Grosso. 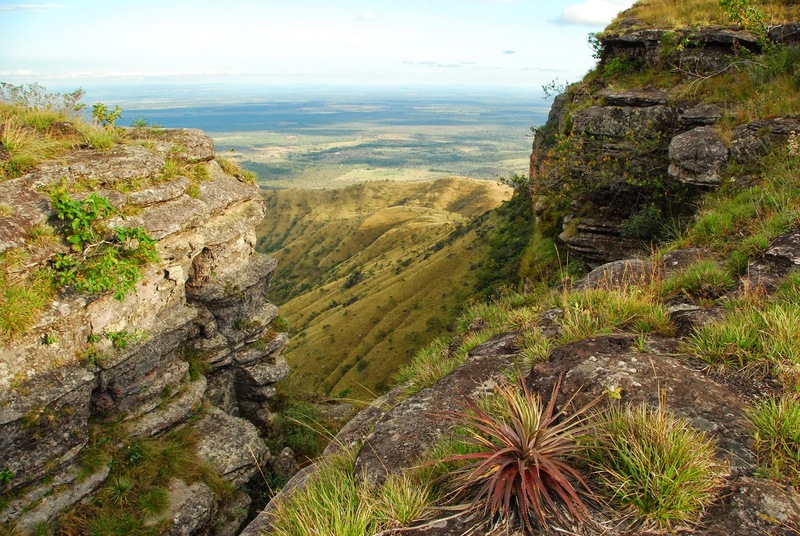 Situated in the heart of Brazil, Chapada dos Guimaraes offers the visitor a variety of wildlife, including maned wolf, pampas deer, anteater and crowned caiman. The topography indicates that at some time in the past the entire area was ocean floor. 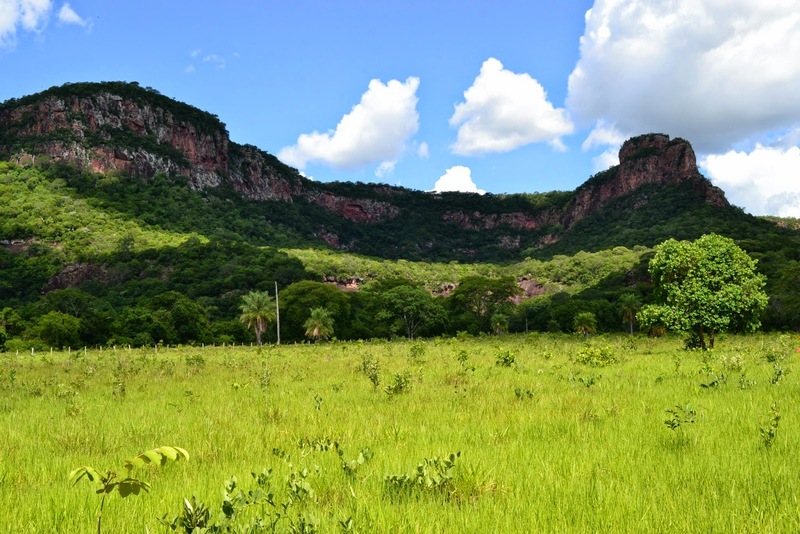 The typical vegetation of the savannah (known in Brazil as cerrado) comprises colourful flowers, low and twisted trees, and gallery forest which contains many diverse plant species. 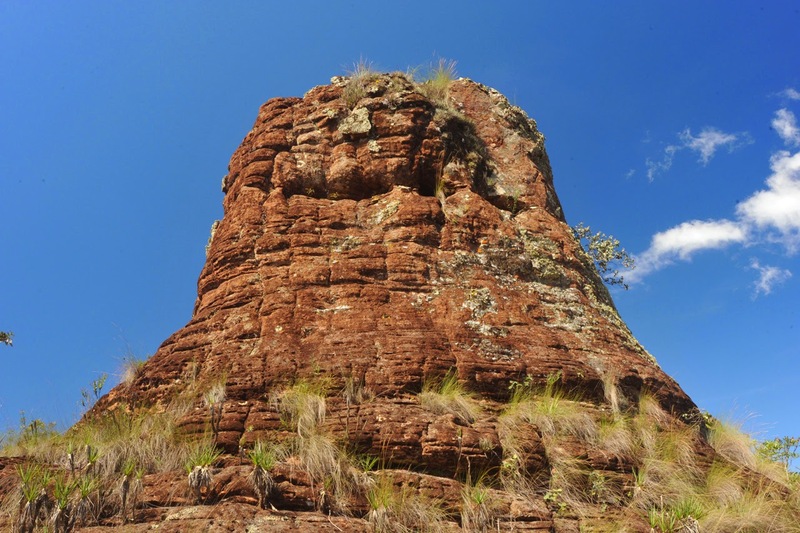 The Chapada dos Guimaraes lies only 46 miles from Cuiaba (and almost as an extension to it). 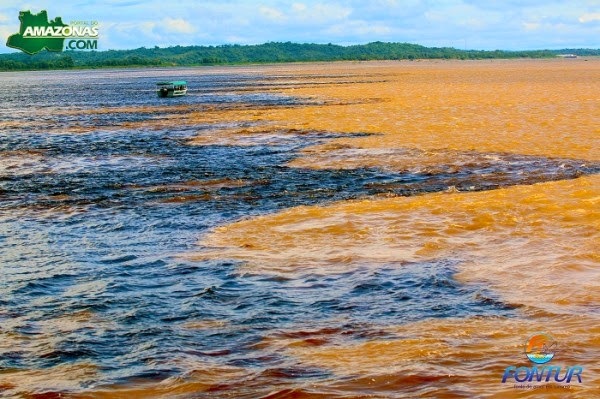 Its scenario, which is also where the rivers rise before flowing into the Amazon Basin to the north and the River Plate Basin to the south, has helped create the mystique that in the Chapada it is possible to regenerate energy and that even the UFOs (Unidentified Flying Objects) were attracted by it - there is even an "Ufoport" at its highest point, the Morro de São Jerônimo. 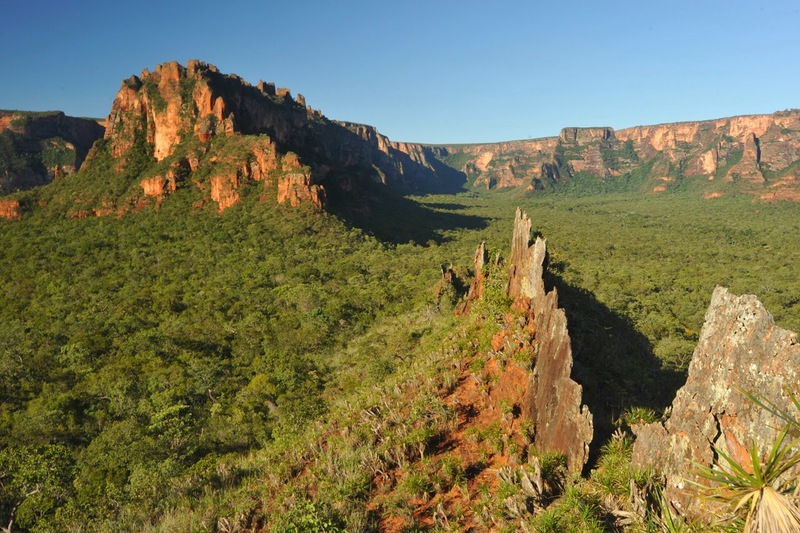 The Chapada divides the state of Mato Grosso into a southern area of flat wetland – the Pantanal – and the central upland region of high plateau. 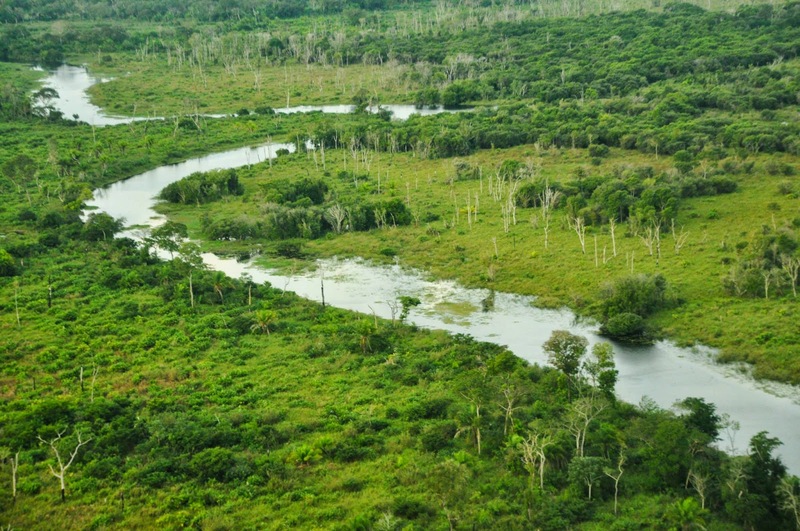 Further north lays the southernmost extent of Amazon rainforest. 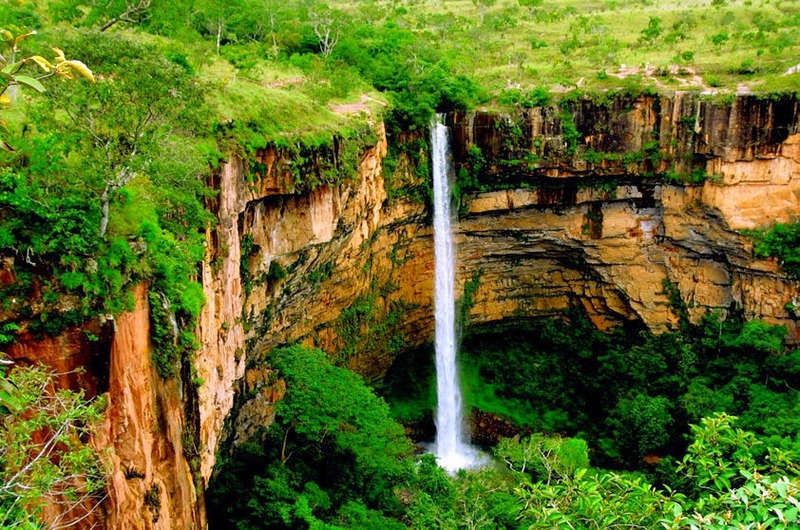 Chapada is a Brazilian word that means a region of steep cliffs, usually at the edge of a plateau. 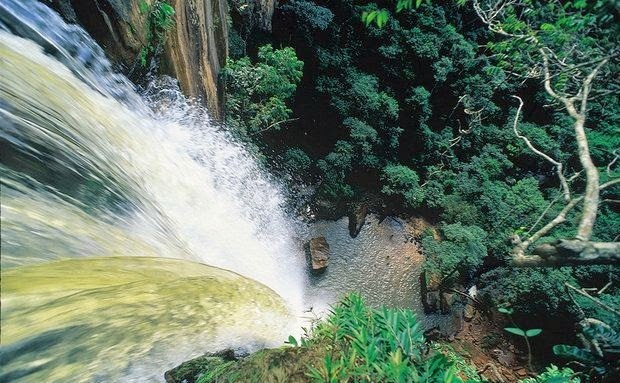 The Chapada dos Guimarães National Park was created in 1989 with the objective of protecting the enormous sandstone formations, outlooks that provide a broad view of the swampland plains and many waterfalls, thanks to the rich hydrography and sudden changes in altitude. 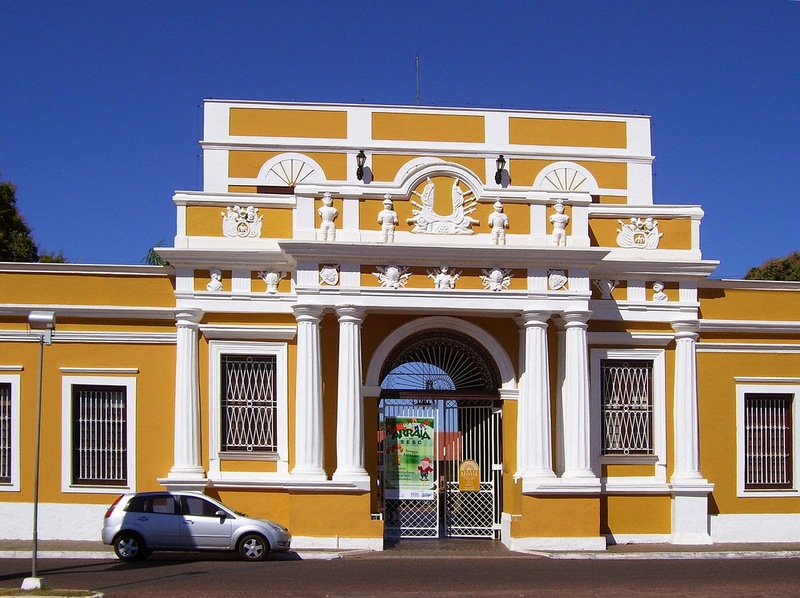 In its 33 thousand hectares, the location is also home to more than 50 archaeological sites with prehistoric cave pictures and animal fossils. 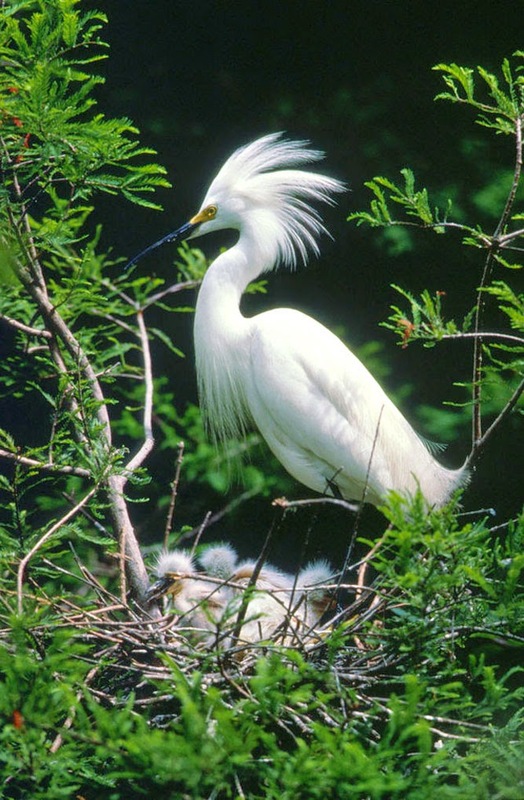 It is a natural Brazilian heritage. The twisted trees are unique; flowers of all colours and exotic fruit exhibit a generous and beautiful Cerrado. The Park is open for the public from 8AM to 5PM, and it can be visited all year long. But the best time to get to know the location is between May and July, when the region is filled with flowers and the waterfalls are full. During the rainy season, between December and April, the trails are dangerous and access to some attractions is blocked. 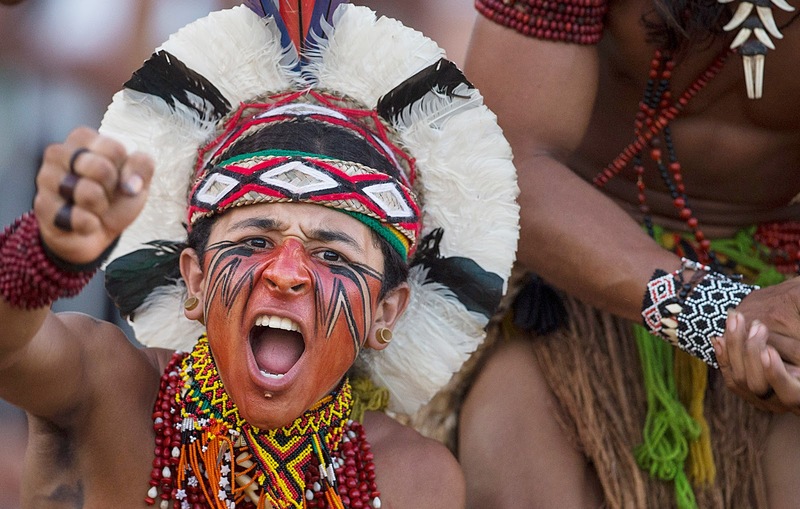 If you happen to be visiting in July, it is worth mentioning that the Winter Festival takes place at the time. 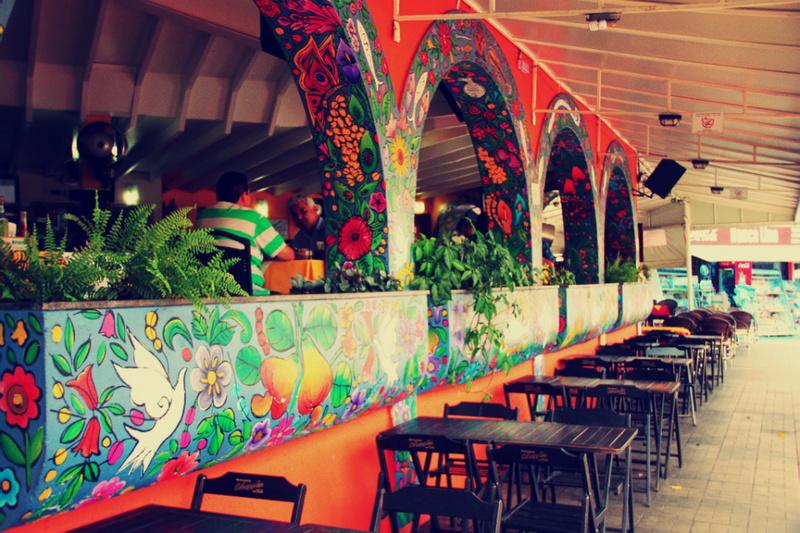 This is a very interesting occurrence that attracts artists and craftsmen from all over,and providing a mixture of ancient and modern art along with quite the underground, counterculture kind of atmosphere. 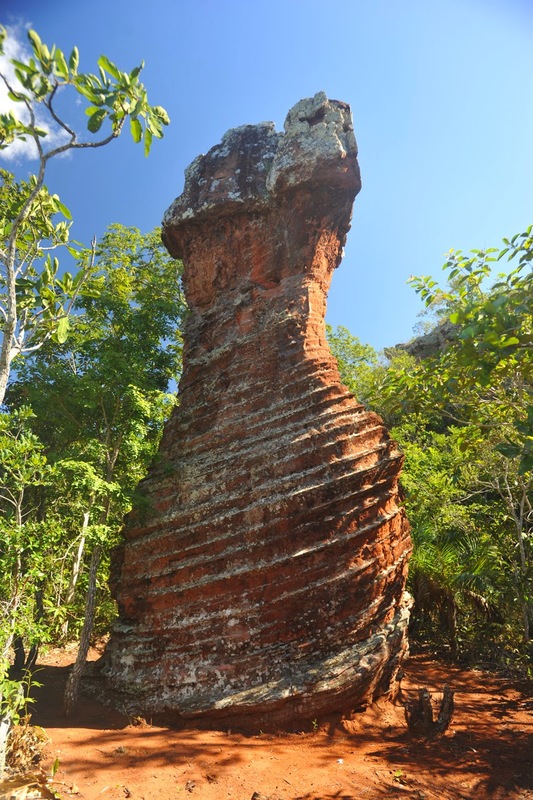 Morro de São Jerônimo: This is the highest point of Chapada, 850 meters above the sea level. This hill is flattened, called ufoporto, or landing strip for UFOs. To get to the hillside, a 1 and a half hour walk to two hours is required, you need good physical preparation. In this way, there are fossils of shells embedded in the rocks, demonstrating the ancient geological formation beyond the natural sandstone sculptures. 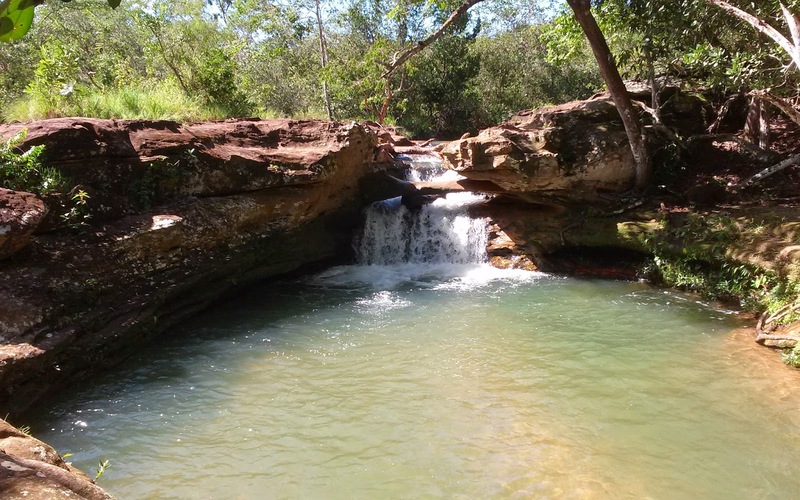 Trails in the Chapada are excellent, so bring your hiking boots to avoid the snakes! Visit the Park Visitor Center, located about 5 miles inside the park from the entrance. 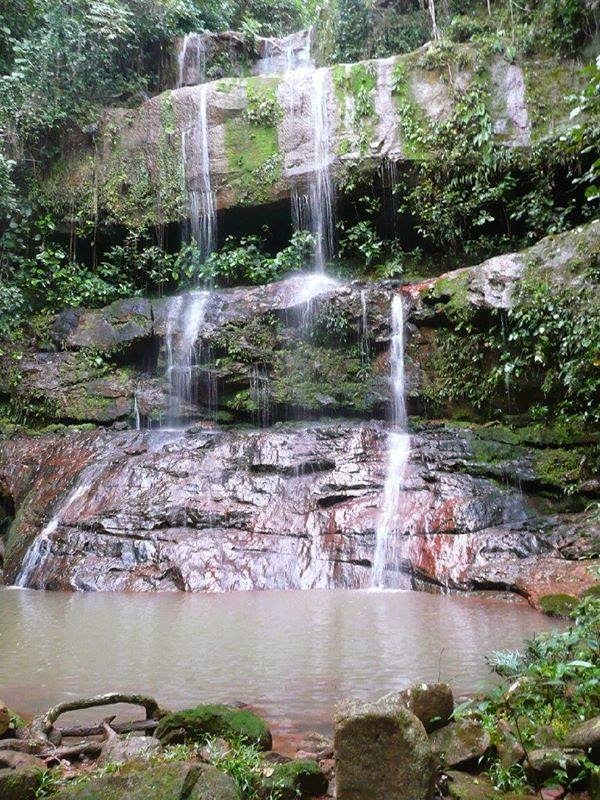 (065-301- 1133) Obtain a map of the park, and go explore and take in the beautiful views, waterfalls and trails.